THE CONSTRUCTION OF THE SUIT IS THE MOST IMPORTANTLY ASPECT OF BESPOKE TAILORING. We will go ahead and say it is more important than the fabric and the fit. A well made highly skilled crafted suit can make an ordinary fabric standout. 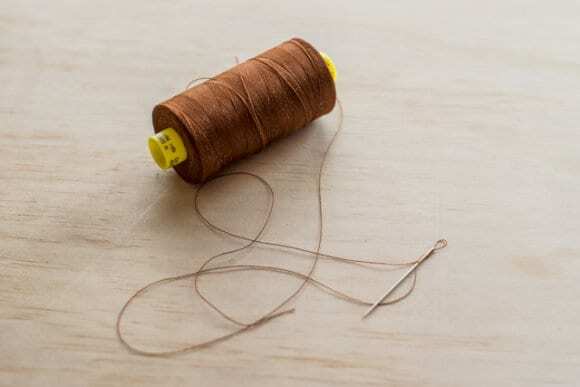 Unless you’re a regular customer at custom tailoring shops, there is a good chance you may not know much about suit construction. And the difference between fully-fused, half-canvas, and full-canvas suit jackets may be as foreign to you. When you hear canvas, you might think of material used as a painter’s medium or a ship’s sail. The canvas is a layer of interlining that can be found between the outer wool fabric and the inner lining of a jacket. We source our own canvass which is typically a blend of wool and animal hair (mainly horse and camel). The main benefits of wool and animal hair is that as natural fibres they can be manipulated using pressure, heat and humidity to create and retain shape. They are also light in weight and hard wearing. Over time the horsehair canvas itself begins to conform to your body’s shape, becoming a better fit the more you wear it. The canvas structure also increases the durability of the garment and helps to create curvature in the chest. The chest piece is probably the most important part of the suit jacket. This is also known as the forepart. There are several layers of canvas used in combination to create a chest piece; wrapped hair and haircloth. This is covered in felt or domette to protect the wearer. The wool canvas forms that main foundational layer of the coat. The chest piece which consists of several layers is then attached to the wool canvas and padstitched together. The result is what we call a canvas front. 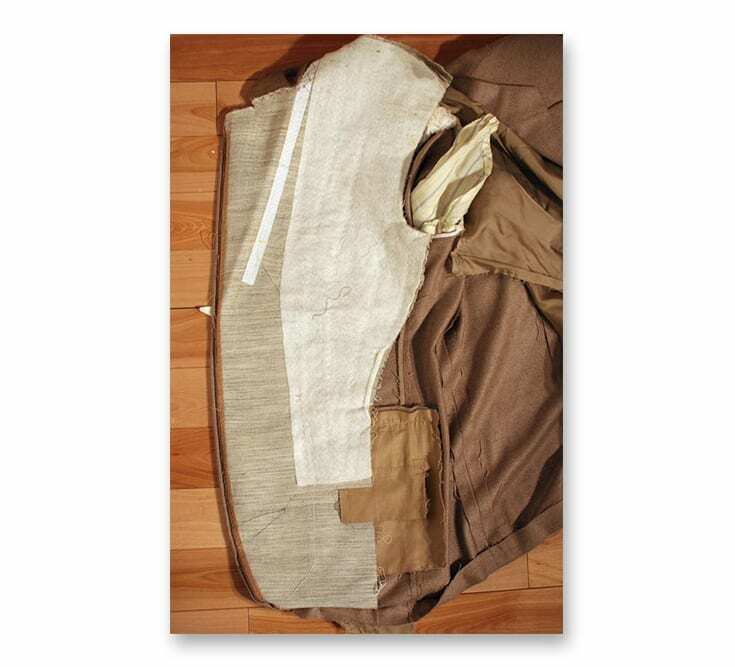 Once the darts and pockets have been made and the armhole taped, the jacket front is basted to the canvas. In our hybrid fused jacket, the front panel of the jacket including the lapel is fused with interlining. 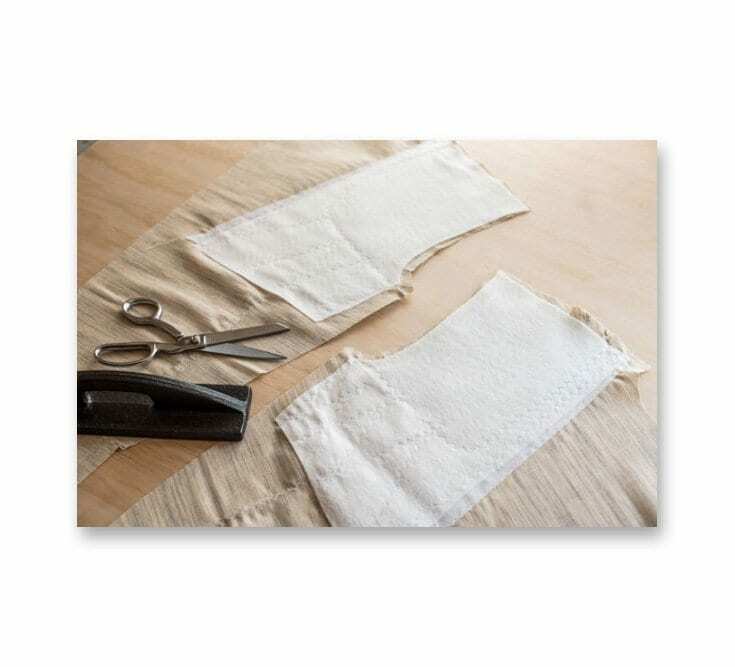 The chest piece along with wool canvas is sewn to the outer wool fabric on the chest area. This allows the jacket to drape naturally over your chest, conforming to its shape. We use high-tech German fusing machine so the issues of stiffness and delamination is not a problem. In our fully bespoke suits, the wool canvas is applied through the full length of the jackets foreparts, from the top of the shoulder to the hemline. The outer and inner wool fabrics are hand-basted—meaning hand-stitched—to a canvas interlining, giving the wearer more natural freedom of movement than a semi canvass jacket and increasing the lifespan of the jacket. Suit jackets that employ this construction technique are of the highest quality, but they are also more difficult to make and are more expensive than a half-canvas suit. PLEASE NOTE WE REQUIRE a minimum of 7 days for full canvass, and 3 days for hybrid fused which is our standard.